We change lives. We foster open, honest relationships. We strive for excellence. We find joy in teaching and learning. We ask questions and seek solutions. We are accountable. Explore Keystone Science School’s exciting program areas. Marketing and development, operations, kitchen, and administrative positions are also available. View all employment opportunities here. Keystone Science School provides public and private schools with unique field trips which combine Science, Adventure, and Fun! We also offer workshops, trainings, and retreats based on scientific themes, teambuilding, and outdoor education. 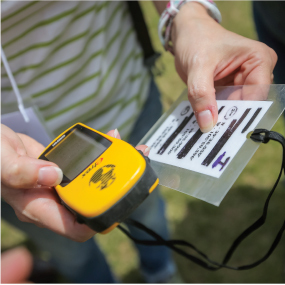 Our Education Programs staff bring science alive through informal investigations and research projects that incorporate innovative teaching methods and hands-on activities. Throughout the year, there are many teaching opportunities available at KSS, depending on the candidate's experience and availability. 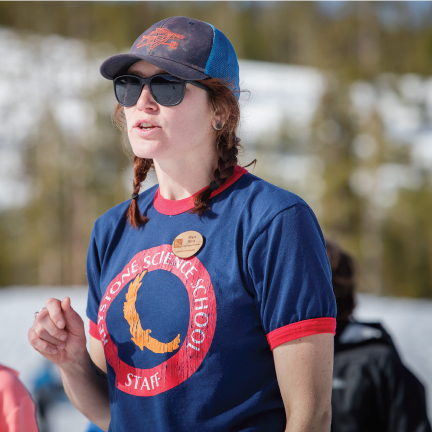 Program Instructors live on-site at Keystone Science School's historic 23-acre campus, for a duration of one season or the entire school year. Our Apprenticeship program provides an educational opportunity with the goal of training future KSS Program Instructors, while allowing apprentices to explore topics of interest to them as they develop their personal teaching approach. 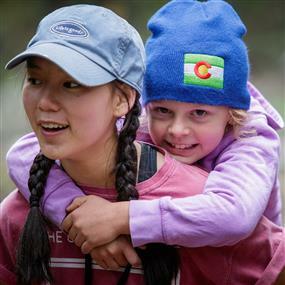 Short-Term Program Instructors work on a part-time, intermittent basis providing support across all KSS program areas -- Education, Camp, Adventure, and School-Based Programs. View our job listing page for all open job opportunities. 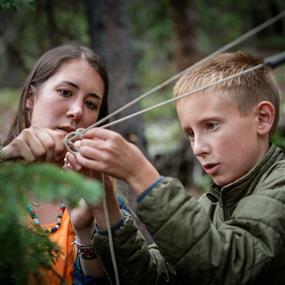 Keystone Science School is proud to offer a range of camp programs for kids ages 5-17 that provide a balance of hands-on science, traditional camp fun, and a true Colorado adventure! Options include summer-long day camps, multi-day residential sessions, specialty camps, leadership programs for teens, and off-season day camps. View our job listing page for all open job opportunities. 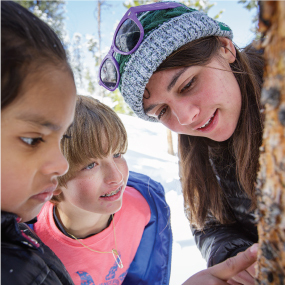 Keystone Science School offers a range of programs designed to promote learning through adventure-centered experiences. 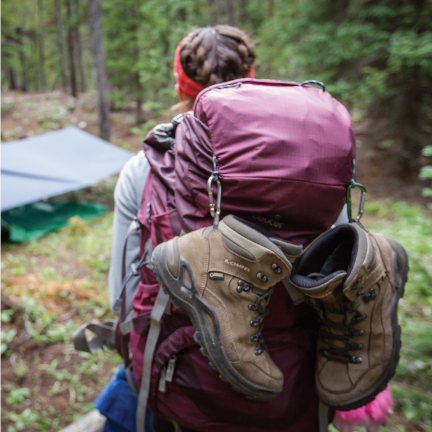 This includes the Keystone Mountain Adventures and Keystone Voyager camp programs, as well as all school-year backpacking, group camping, and off-site residential programs. During the school year, our Adventure Programs are traditionally staffed by our Education Programs team (Program Instructors, Apprentices). 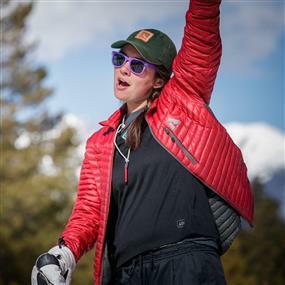 We also hire summer seasonal Adventure Program Instructors to lead wilderness and adventure-focused camps and grant-funded programs in the summer. View our job listing page for all open job opportunities. Our School-Based Programs department directly serves the students of Summit School District. 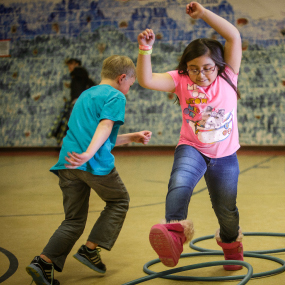 Programming includes the Afterschool Program and Summer CATCH Camp, which use the Coordinated Approach to Child Health (CATCH) curriculum to promote healthy physical activity and eating behaviors in children. A position with School-Based Programs is a great way to engage with the local community and to change lives! View our job listing page for all open job opportunities. Our Operations team oversees the overall maintenance of facilities and vehicles on our historic 23-acre campus. Our facilities include modern log-style dormitories, a central dining hall, staff housing cabins, rustic canvas tents, an outdoor amphitheater, a state-of-the-art observatory, and a geothermal field. Our Kitchen staff members prepare and serve meals to KSS clients. View our job listing page for all open job opportunities. 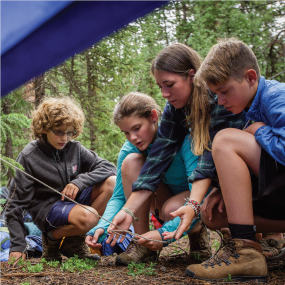 Keystone Science School's marketing and customer experience team spreads the magic of KSS by generating interest and enrollment in our programs, and through building strong relationships with our clients, whether a camper parent or visiting school group. View our job listing page for all open job opportunities. Keystone Science School’s strong brand is built on a longstanding reputation of providing high-quality educational and character-building programs to youth and adults for over 40 years. 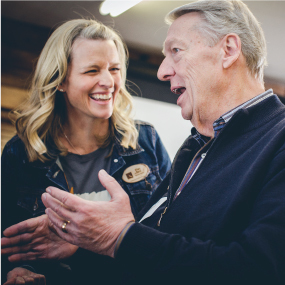 A key element to our success is in our capacity to fundraise through grant writing and strong relationships with generous individuals. Our Development team focuses on grant and fundraising management, including execution of our annual fundraising events. View our job listing page for all open job opportunities. Our historic 23-acre campus is located at 9,200 feet on the site of Old Keystone Village in Keystone, Colorado. 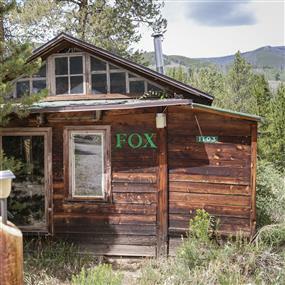 Facilities include modern log-style dormitories, a central dining hall, an outdoor amphitheater, a state-of-the-art observatory, and a geothermal field. Year-round employees earn generous time off benefits: up to 3 weeks of paid vacation, 10 holidays, and 96 hours of sick time during their first year. Seasonal Full-time Program Instructors receive 18 paid Holidays, 2+ Vacation Days, and sick time. Birthdays, Community Service, and Powder Days! The Executive Director will determine and communicate when employees will be eligible to take up to 4 hours off work on days when Summit County has reported amounts of 6” or more of snow, with a supervisors’ approval! 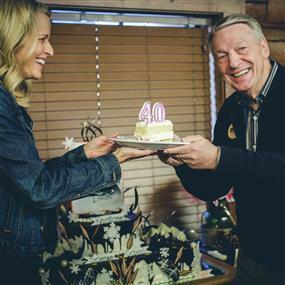 Full-time Regular employees will receive a day off on their birthday day, and 8 paid hours to volunteer at a non-profit organization or school of the employee’s choice. Our campus serves as the ultimate outdoor laboratory and is the home base for our diverse suite of programs. KSS staff can also be found teaching and leading trips throughout Summit County, and at some of the most spectacular sites in Colorado: Colorado National Monument, Rocky Mountain National Park, and State Forest State Park, to name a few. The employees of Keystone Science School collectively work for the Mission, and truly live the Vision and Values! It’s a lofty claim, but we know that people are impacted through their experiences at Keystone Science School. Our lives have been transformed and we inspire others to reflect, grow and change as well. 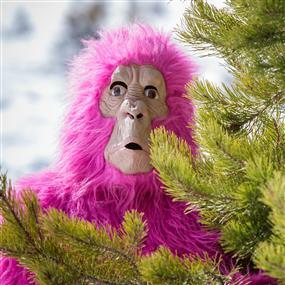 The Hot Pink Gorilla (HPG for short) is a mythical and magical creature who inspires inquiry, curiosity, and learning. The momentary flash of hot pink fur never fails to cause excitement and inspire campers, teachers, and students to look for clues into the nature and habits of the amazing HPG. 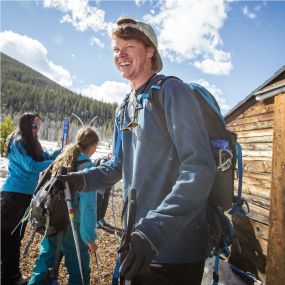 About 80% of Summit County is public land managed by the US Forest Service, which provides the outdoor enthusiast with no shortage of skiing/riding, hiking, backpacking, mountain biking, and other outdoor recreation activities. 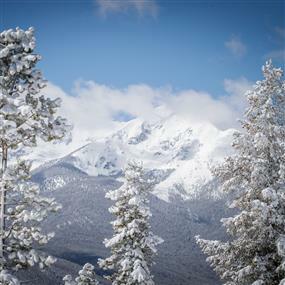 There are several world class ski resorts in the area, including Arapahoe Basin and Keystone Resort just minutes up the road! For more info about life in Summit County, check out the local Summit Daily News. While employee housing is rustic (there is no running water in most buildings on campus), we offer one of the most affordable options in Summit County, an area where housing is notoriously hard to find. 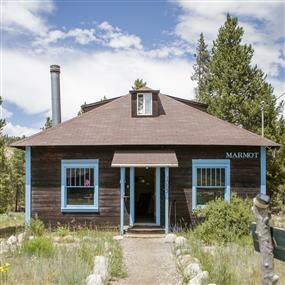 Generally, housing is only available for Seasonal, Short Term Staff, and Apprentices, and select Summer Camp staff receive free room and board! Contact Human Resources for more info. Want a glimpse into the magic of working at KSS? Check out our 2017 Camp music video below!